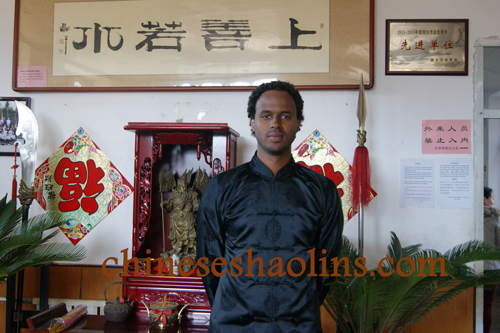 ﻿ Ismail spent three month to study Shaolin kungfu. 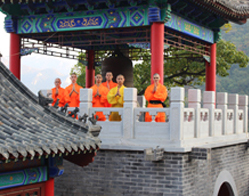 I choose to study kung Fu in China because I have always been fascinated by the Chinese culture and martial arts. I wanted to change my habits for the better and become a healthier and more a disciplined person; I believe that’s what motivated me the most. My greatest gain from this experience was becoming a much healthier person both physically and mentally. 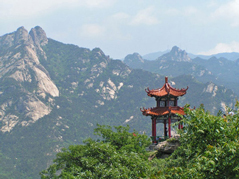 Kunyu mountain academy really helped me in reaching my goals. The training is tough, however, it really made my body stronger for each week that passed. 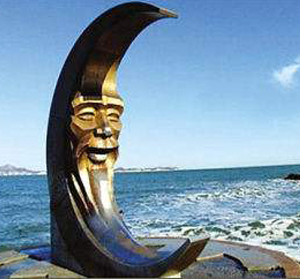 The optional classes such as massage and Taoism was really informative and educational. 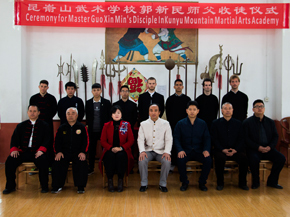 My biggest influence at Kunyu Mountain Kung fu academy was definitely my fellow group members and masters. 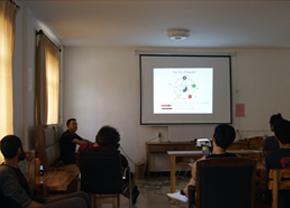 I received much help from my masters and group members every time I needed it. My experience here in Kunyu academy was truly a wonderful experience. I think the training are well set up for each week and I did not get bored. 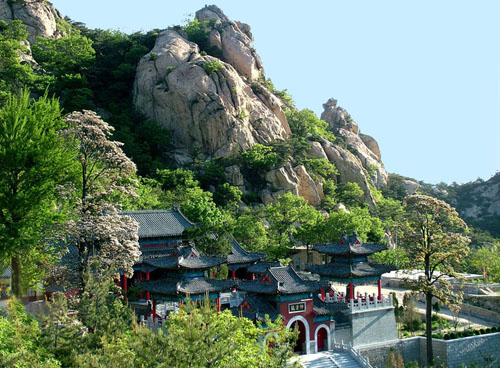 Master Gao and Coach Meng really helped me and pushed me to become stronger and correct my forms in Sanda, five steps and Shaolin forms.The translators at the academy really helped us students and were also very easy to get a hold of. 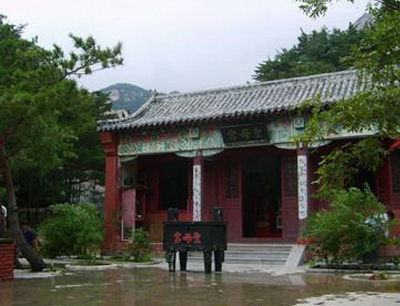 The outside air is fresh due to the nature surrounding the academy. Lastly, I would like to thank my Master Gao and coach Meng for all their help and effort in teaching me Shaolin Kung Fu. I will carry everything they have thought me and try to apply it to my daily life. 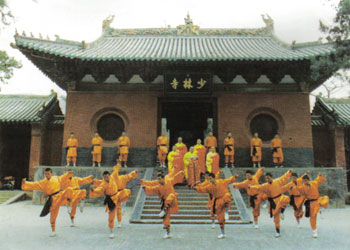 Ismail spent three months here to train Shaolin kung fu.